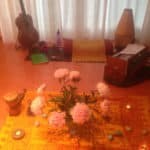 Opname Hanuman Chalisa / Recording by Hansuman and Ingrid of Krishna Das’ Good Ole Chalisa, folowed by SitaRam Kirtan, Hansuman on guitar, at the Kirtan-happening in Utrecht, Holland, sept 6th 2013. 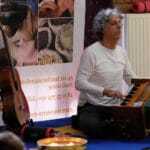 Preparation for the 5 hours Hanuman Chalisa Marathon-Estafette. 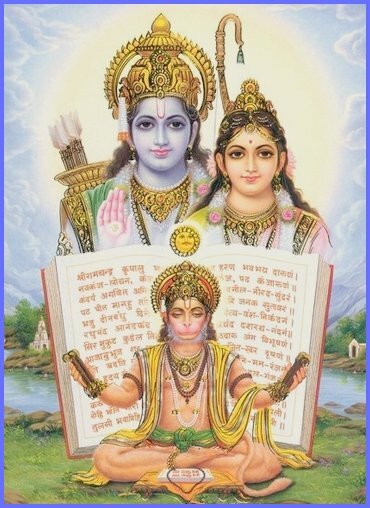 More information on the Hanuman Chalisa in Dutch at the previous link. Vorig berichtVorige Interview Krishna Das: mooi, mooi, mooi….